Welcome to the age of the #hashtag. #Hashtags can play an integral role for brands connecting with audiences. Marketers exercise extensive social media marketing by moving some traditional TV ad dollars to #hashtag campaigns. These simple, much less expensive campaigns are proving just as valuable as spending vast amounts of time and money on a 30-second spot. Because of the power of the hashtag! But hold on, take one step back, it’s important to know and understand the correct use of a hashtag for your business, otherwise things can get #outofcontrol! 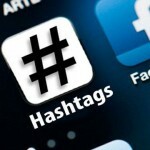 Here are a few simple #hashtag faux pas to avoid. 1. #Runaway #Hashtags. We all lose interest FAST. Stick to one to three #hashtags to ensure participation. 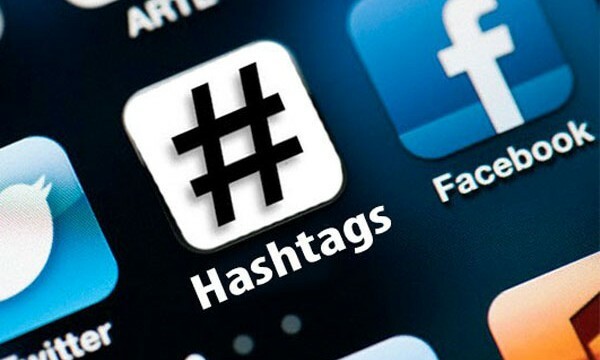 Stay relevant to your topic and choose #hashtags that relate to major themes or purposes. 2. Broken #hashtags. #Hashtagging every other word confuses the reader – your tweet no longer runs smoothly. Place #hashtags strategically so that they don’t interrupt the flow of the post. 3. Speaking #hashtag lingo. As funny as they are…no one can be as cool as JT or Jimmy. Don’t speak in #hashtags. You’ll risk credibility with your clients. 4. Run-on #Hashtags. Keep your #Hashtags short. They should not be more than three words; otherwise they will become messy and difficult to read. 5. Asking for it – #hashtag style. Quality is better than quantity. Final Note: Annoyed by the constant #hashtagging of the word #hashtag? Exactly. That’s what it feels like to follow a brand that hasn’t used thoughtful strategy to engage with their followers. Know the do NOT’s of #hashtagging, so that you can focus on the do’s. Engage, connect, and link – before you become guilty of #hashtag #harassment. For additional tips on how to utilize social media to grow your salon brand, be sure to check out my blog on www.evokebrands.com, and on Facebook at: Evoke Brands. And, let’s not forget we can connect on Instagram at: @kellyehlers.